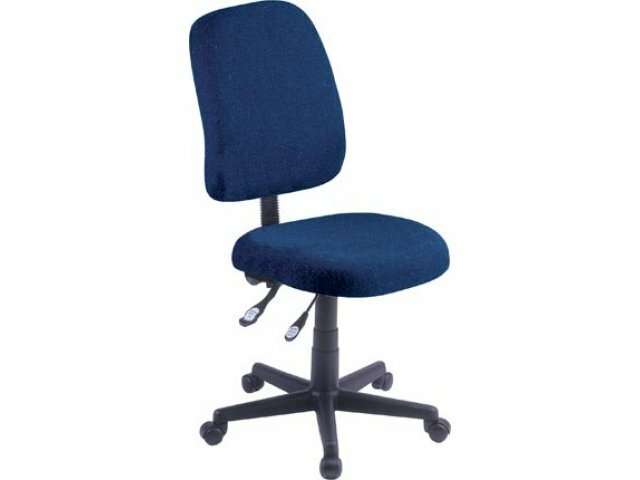 This Comfy Office Task Chair offers you a large comfy seat and back with lumbar support which makes it great for long work days. 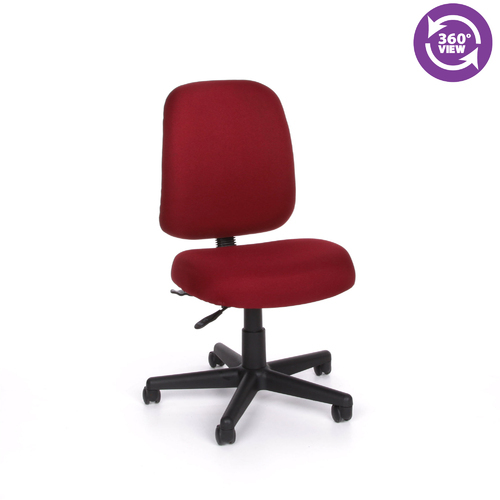 Combined with all the other ergonomic features this office chair has, you won't mind having to sit in this chair all day! 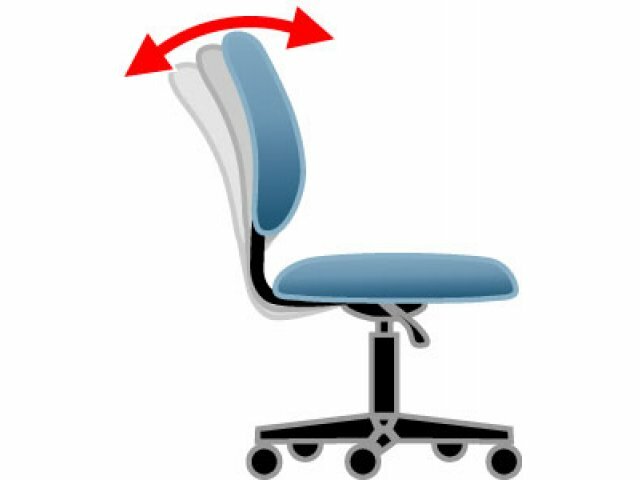 OFM has made a name for itself as a manufacturer of creative office furniture. They offer a rich selection of office furnishings for all purposes, from storage rooms to reception areas to executive offices and more. 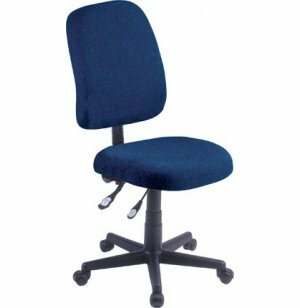 Filling materials used in upholstered furniture meet the flame retardant requirements described in California Technical Bulletin 117. 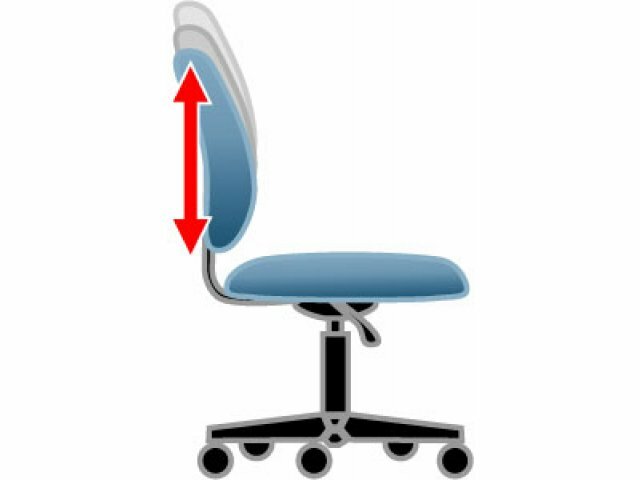 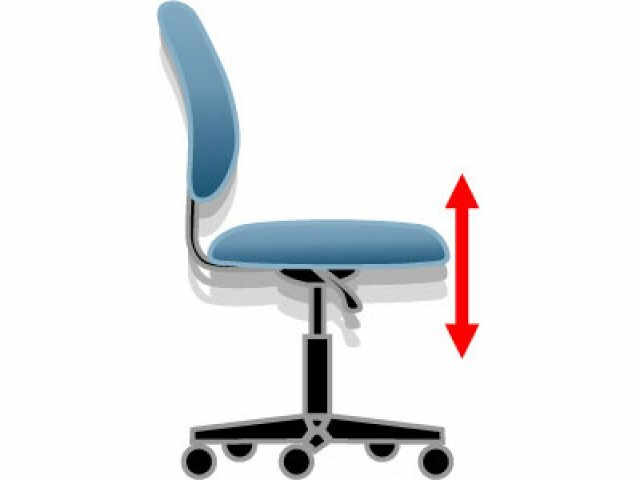 Most chairs are made for single shift users, 8 hours per day. 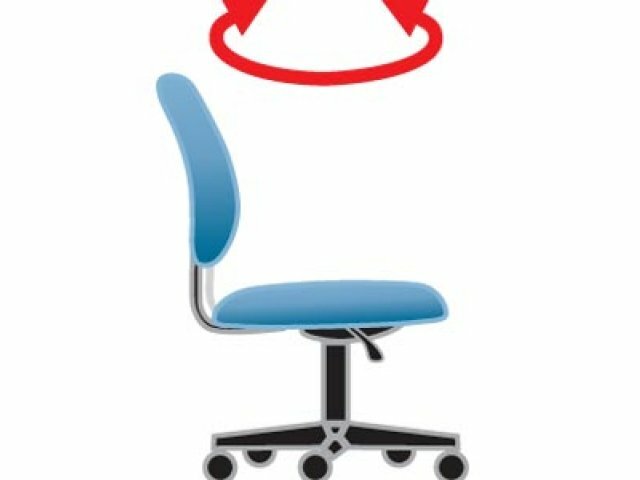 Some chairs are geared to multi-shift workplace settings. 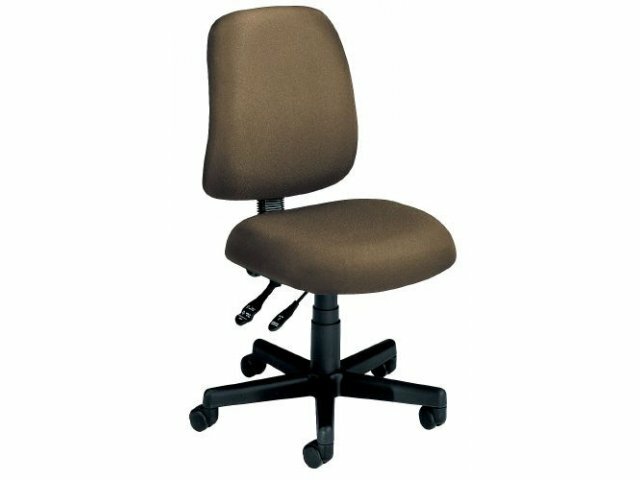 Hertz Furniture understands that a healthy learning environment starts with ergonomic chairs and desks so that students can stop squirming and focus on their learning. QuickShip: Will leave factory to US addresses within 2 business days when ordered before 1 PM EST Mon-Fri.